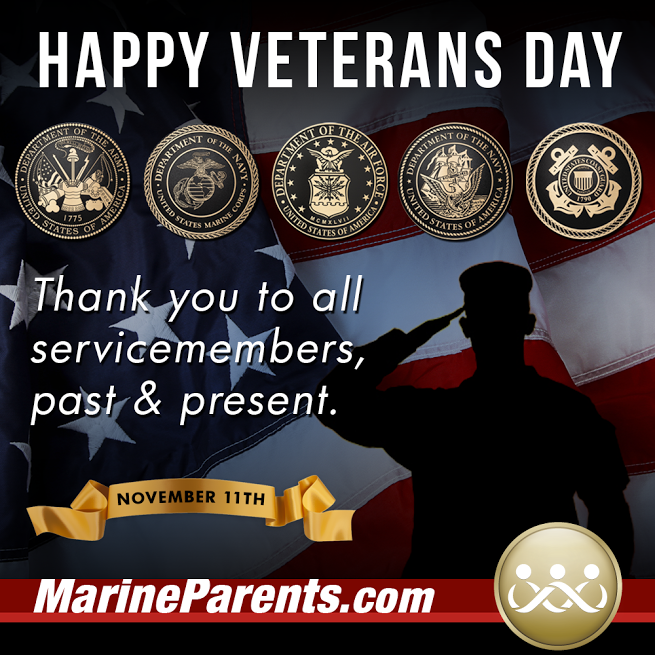 MarineParents thanks all of America's veterans, past and present. Thank you for supporting our troops and veterans by supporting the outreach programs of MarineParents.com. Today, November 11, is Veterans Day and here at Marine Parents, we'd like to take this opportunity to thank all of America's veterans, past and present, for the sacrifices they've made on behalf of a grateful nation. 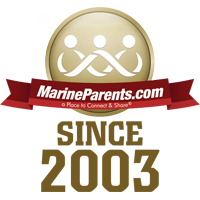 While MarineParents.com, Inc. may not be as large as some of the other military-based organizations you may be familiar with, what we lack in size, we make up for in consistency. For almost 15 years now, we've made it our mission to provide support, information, and services to our men and women in uniform, as well as their family members. When American troops first entered Iraq in 2003, we were there with information and resources. When the government shutdown in 2013 and military families temporarily weren't receiving death benefits, we were there to hold a fundraiser to support those families. In the 10-year interim between those events, and in the five years since the shutdown, we've been there, providing millions of dollars in direct support of thousands of Marines and their family members. Whether it's been serving meals to recovering warriors, providing financial assistance to military families, honoring Gold Star family members, educating parents of warriors with PTS, or helping troops and their family members through difficult times in other ways, we're here. Day in and day out, we're doing everything in our power to support our men and women in uniform and their family members. Thanks to the patriotic men and women who have served our country, we Americans, are able to enjoy the freedoms and liberties we hold so dear. Your service is greatly appreciated. Today, please remember to thank the service members in your life, and as always, thank you for supporting our troops and veterans by supporting the outreach programs of MarineParents.com. 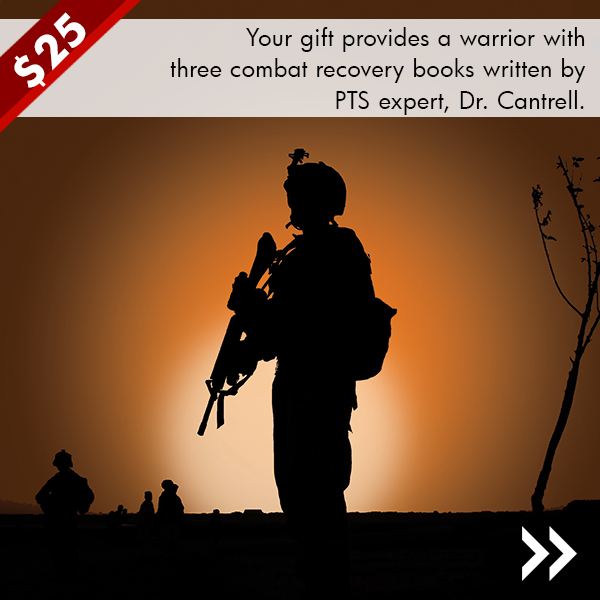 Your $25 gift provides a warrior with three combat recovery books written by PTS expert, Dr. Cantrell. Donate now. 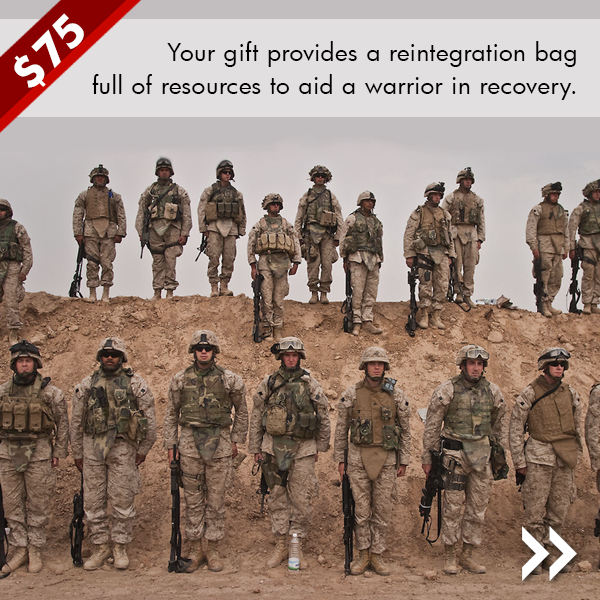 Your $75 gift provides a reintegration bag full of resources to aid a warrior in recovery. 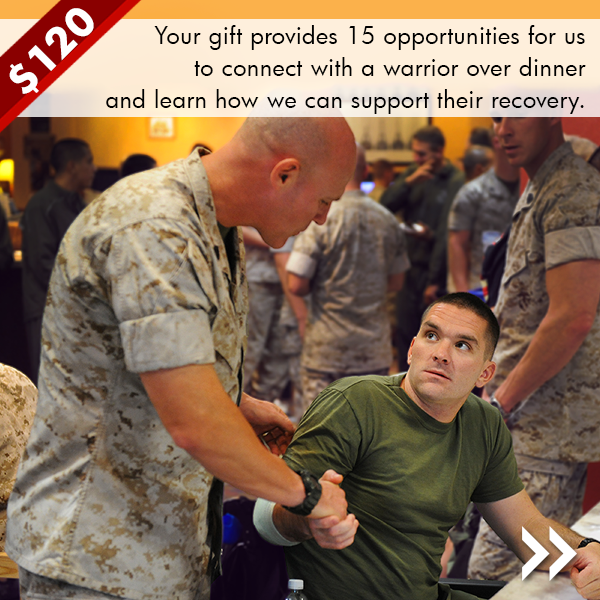 Your $120 gift provides 15 opportunities for us to connect with a warrior over dinner and learn how we can support their recovery. Donate now.